Kid Destroys Monsanto In TED Talk! Birke Baehr wants us to know how our food is made, where it comes from, and what's in it. 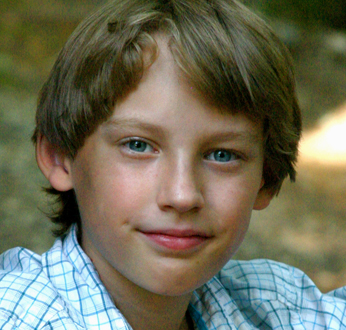 At age 11, he's planning a career as an organic farmer. At age 9, while traveling with his family and being "roadschooled," Birke Baehr began studying sustainable and organic farming practices such as composting, vermiculture, canning and food preservation. Soon he discovered his other passion: educating others -- especially his peers -- about the destructiveness of the industrialized food system, and the alternatives. Baehr volunteers at the Humane Society and loves working with animals. 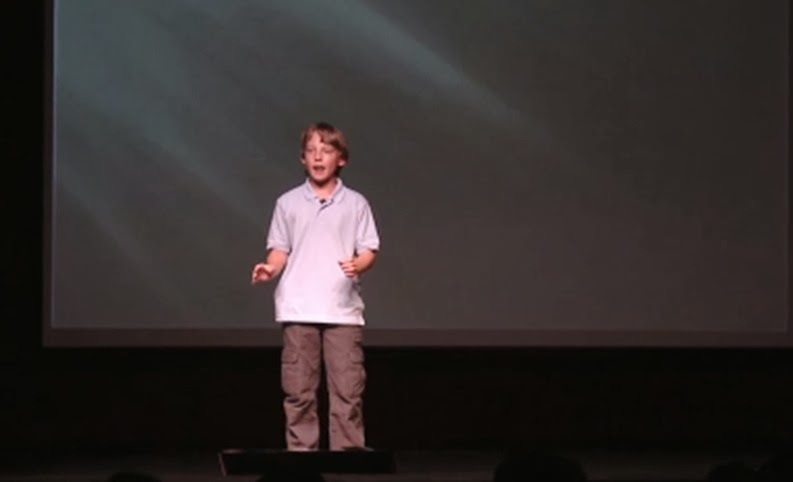 The post '11 Year Old Kid Destroys Monsanto In TED Talk!' appeared first on Americans Against the Tea Party.